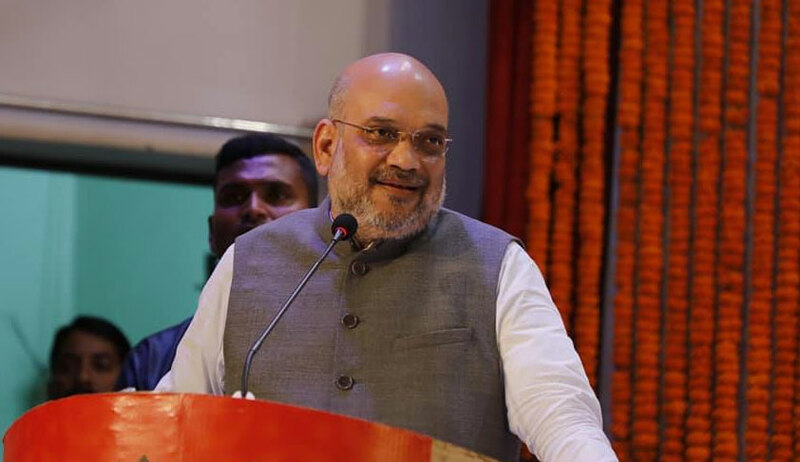 The Bharatiya Janata Party (BJP) has approached the Supreme Court challenging the Calcutta High Court order restraining it from holding its proposed Rath Yatras in the State of West Bengal. BJP had planned three rath yatras from different parts of the State, with chariots travelling across the State’s 42 parliamentary constituencies over one-and-a-half months. The impugned order had, however, overturned the single judge’s permission to the party, and had sent the case back to the single bench to consider intelligence inputs by state agencies. The petition, filed by EC Agrawal, now claims that the restriction violates the party’s fundamental rights under Articles 19(1)(d) and 21 of the Constitution of India, on the basis of mere surmises and conjectures. It alleges that the respondent authorities had “illegally, arbitrarily, irrationally and unconstitutionally” delayed the grant of permissions for the proposed yatra, and that hence, the high court should not have remitted the matter back to the single judge for re-consideration. It, in fact, also contends that the State of West Bengal is in an “absolute lawless situation and there are such anarchy and arbitrary actions everyday”, claiming that BJP members are being killed for expressing dissent against the actions of the State government. The petition goes on to submit that the party has been facing such “political vendetta” by the ruling All India Trinamool Congress (AITC) Party since the year 2014, with permissions being denied to it at the last minute with the sole intention of harassing it. The petition, drawn by Swarupama Chaturvedi, further asserts that the government and the executive in the State are working as “political agents” of the ruling party, and hence, intentionally did not respond to letters sent by the BJP seeking permission to conduct the yatras. Furthermore, the party claims that its intention behind organisation of the rath yatras is to inform the citizens about their voting choices, and that the party has been trying to give the yatras a “communal colour” despite the fact that they are being conducted to “save the democracy”. The petition then assures the court that the proposed yatra would not cause any disturbance to the general public and that the party is willing to comply with any “practical terms and conditions” that might be imposed on it.